Cafe-restaurant: de Plantage - Stout & Co.Stout & Co. 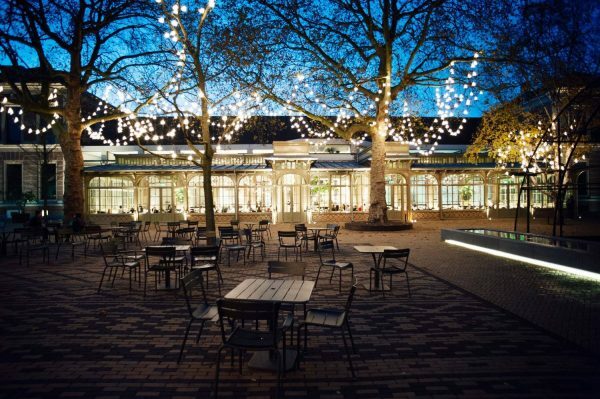 Together with the Natura Artis Magistra Zoo the restaurant opened its doors in September, right next to the zoo in the monumental ‘Ledenlokalen’, an original, historical part of the zoo. Koen van Brunschot, former chef at one of our favorite restaurants, Hotel de Goudfazant, is head of kitchen. This place is already a big favorite of ours. Make sure to visit this new hot spot very soon!